Hey, Steve here. I irregularly contribute to this wonderful, wonderful blog, and usually do so by means of free advertising for games. For the last 14 months, I've been pretty obsessively playing armored FPS and TPS games. There's something about being strapped into several tons of extremely well-armed metal, even if only in pixel form, that appeals to my psyche in a big way. 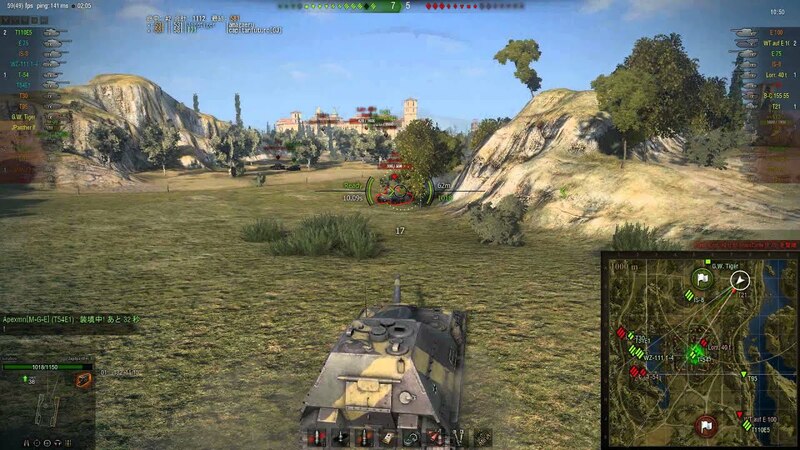 Today, I'm going to talk about World of Tanks. It's by no means the best offering in the field, but it's the one I've been playing the most frequently, and I am selfish and want people to game with, even at the cost of a superior gaming experience. Ramming is a legitimate tactic. The world is on fire. The year is 1939. Or 1946. Hell, probably both. 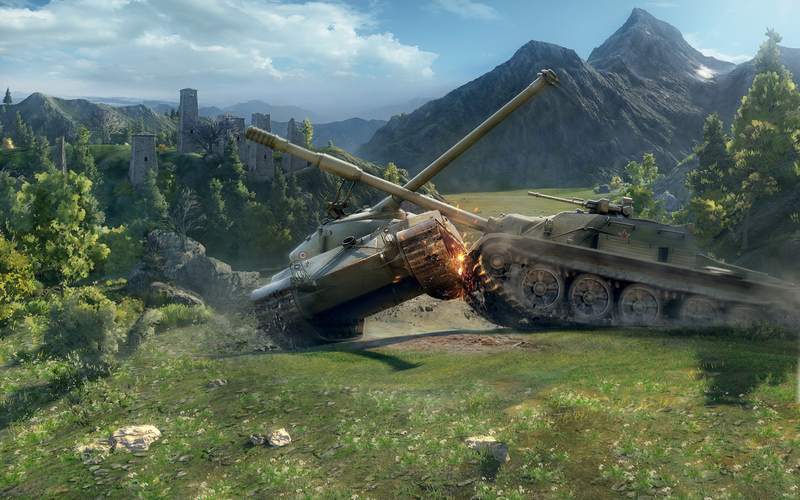 You'll encounter tanks from all periods, and a wide variety of nations, as you play. The main difference between what I termed Armored FPS and say, Halo, or Call of Duty? Movement and placement are much more important in terms of mechanics. Twitch reflexes won't do you any good if your turret doesn't turn the 45° you need to get a line on your opponent. You have to think ahead, and move accordingly. Teamwork is also a critical component. If your team just hangs back and waits for stuff to happen, and you don't, you're likely to end up just another hole in the ground. The complicated hitboxes add another layer of strategy, as you'll want to place your shots to pierce armor and damage engines, ammo, and crewmen. The system for unlocking new tanks can get grindy, and as such, these 14 months have been in small dosages, mainly when there's holiday bonuses, or other good reasons to log in for freebies. It's been around for a while, and there's still plenty of players at the introductory level, although there may be useless bots on your team until you get to tier 3. Right, didn't even mention the tier system. Tanks in the game are broken down into nationalities, which are then broken down into tiers and types, with lower tiers having less variety and firepower. The tank types are broken down into 5 main categories: light tanks, which zip around and act as a damn nuisance; artillery, which uses the information from light tanks for indirect fire; medium tanks, which are the happy compromise between all the tank roles, and fairly able combatants; tank destroyers, slow, heavy ambush vehicles with way too much armor on the front and big guns; and heavy tanks, behemoths which generally act as the spearhead for a united offensive. The metagame argues that some tanks are better than others, but as you play, your play style will lend itself to a certain tank, and you'll get good with what you get good with, because the meta sometimes has a poor sense of fair. This is a good place to be. Trust me, it'll make sense once you start playing. That said, it's a good game to pick up with friends, and it's a good time-killer for when you don't have more than half an hour to spend on a game. You can play a match, reap the daily reward, or lose and perhaps have time to play another one, and move on with your life. And if you go with World of Tanks specifically, as opposed to the many other excellent titles within the genre, look up "Stripe_The_Hound". (Without the quotation marks.) If I'm online, I'll gladly fight alongside or against you. Good luck, and remember the ancient* creed: "Comrades, we are tank! If we lose treads, we are artillery! If we lose gun, we are bunker! If we lose armor, we are heroes!" *Ancient, in this case, referring to some point after 1918, when the modern tank with its fancy swiveling turret was first released in the form of the Renault, after the First World War pioneered armored combat. But that's several paragraphs of a different story. Must haves coming into 2016! 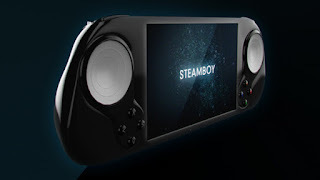 The device is going to be based on an AMD G Series X86 “Steppe Eagle” SoC, Sporting a 5 inch 720p screen That rocks SteamOS. Smach said that around 1000 Steam games will be compatible at launch, including Civilization V, DOTA2 and Halflife 2. A Pro model with 4G for on the go gaming is also available. Both models will have all the usual connectivity such as MicroSD, HDMI, WiFi, Bluetooth and USB OTG. Controller inputs seem to be based on the layout of Valve’s official controller. The website is claiming 5 hour battery life as well. 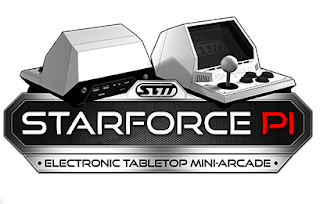 Second is The Starforce Pi. This thing is seriously art. And the guy who makes it is like a video game leprechaun who's telling you where his magical 16-bit rainbow is. Here's the low down (according to Kick Starter). Raspberry Pi B+ (ARMv6 @ 700MHz, 512MB Ram). 4.2" TFT set to 4:3 ratio in 320x240res, sunken behind a magnified, tinted screen, adjustable vertical/tate or horizontal position. 2 Stereo Speakers, 3.5mm jack for headphones. 8-way microswitch arcade joystick. Arcade Shield (hwhardsoft.de) for RasPi, HDMI-output, 2xUSB-input. 3000mAh Li-ion battery (~5+ hours gameplay). This is retro gaming CRACK as far as I'm concerned. Seriously. This is amazing. I would have to fight my wife for control of this thing (which usually results in a loss for me). 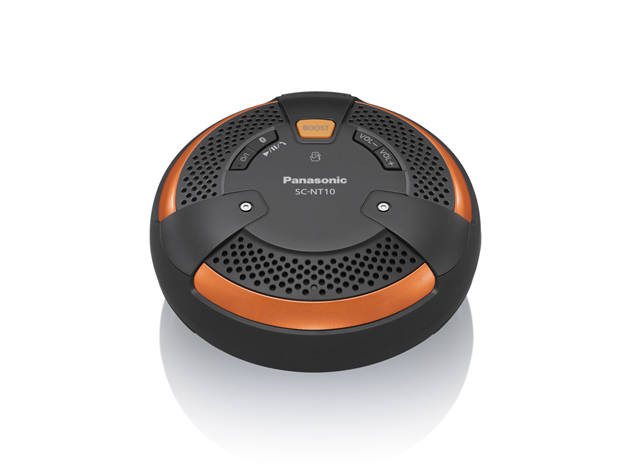 The Panasonic SC NT10 Portable speakers. There may be portable Bluetooth speakers out there with slightly better audio, but the mix of price and features in Panasonic's SC-NT10 goes beyond great sound. It's rugged enough to withstand splashes of water and particles of dust, dropping it, or leaving it in the cold. You can even use it as a Bluetooth speakerphone. For its size—2.2 inches high by 4.7 inches wide—it pumps up the volume enough to outperform many competitors. "The Geek Dad" book series. Not every parent has an entire arsenal of "Projects" for kids. That includes me. These books have a WIDE range of to do projects, basic Chemistry and outdoor DIY's. From building rockets out of PVC to making homemade slime, It really is a must have for moms and dads. 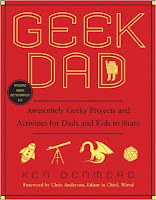 It's well written, easy to follow and makes a fantastic fathers day gift. Plus...SCIENCE!! I think I'm going to round out this list with TrackIR 5. 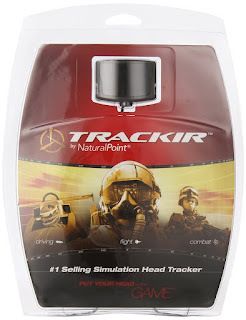 NaturalPoint’s TrackIR has been sailing these waters for a long while. They’ve been at it since 2001, to be precise. 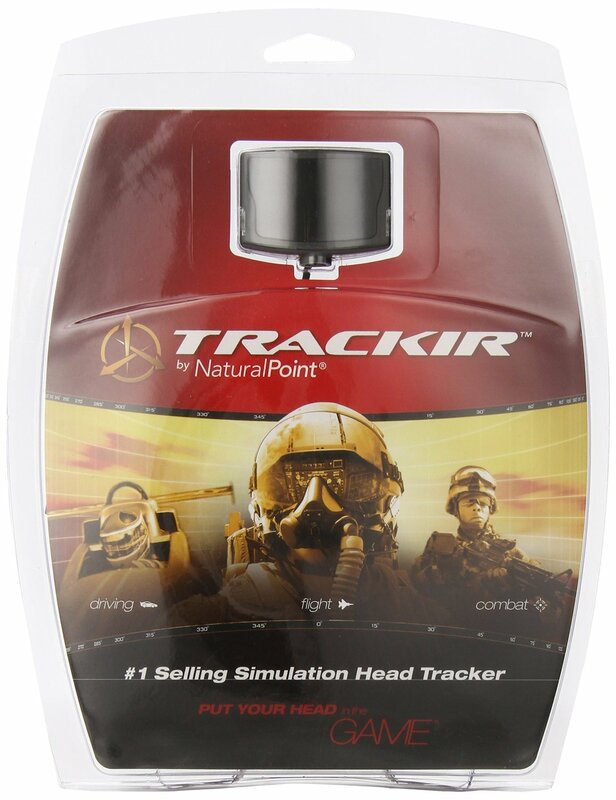 The evolution and diverse set of features in the TrackIR are second to none; even the Oculus Rift is just now incorporating Six Degrees of Freedom (DOF) into its development kits. It clips on your favorite hat, has a brilliant support team and works like a charm. I'll be picking one up for Star Citizen here soon.